ICS was founded in 1992 by our two directors Jon Botting & Leigh Croucher who have a strong background working together for over 30 years. We are an established sub-contracting company specialising in suppling and fixing roof sheeting and cladding systems. ICS started with offering basic twin skin and composite systems which has grown and become more specialised over the years through our repeat business. Our high standard of work as well as our loyal relationships with our clients has helped build a solid client base nationwide. As the business grew our high standard of workmanship was recognised resulting in ICS now providing work using single ply membranes, steel, Zinc, Terracotta and ceramic materials. We have the fantastic opportunity to display our level of work in the recent years completing flat roofing and cladding projects throughout East Sussex including universities, schools and shopping centres. We take pride in each project ensuring a high level of attention to detail is applied each and every time. 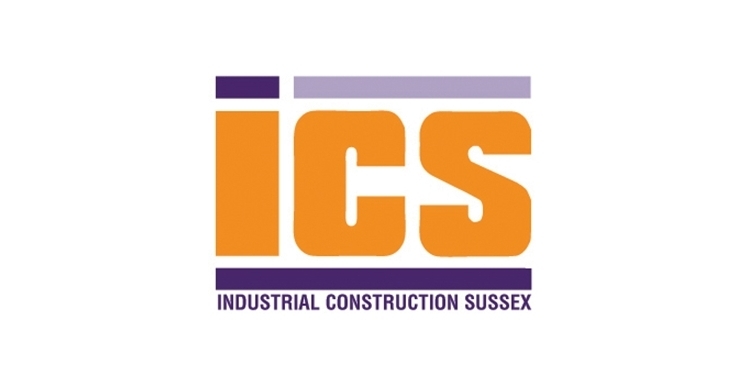 ICS is now one of the premier roofing and cladding contractors in the South East as well as being a finalist of the Sussex Super Growth awards 2 years in a row. We wouldn’t have been able to achieve and sustain this without the loyal employees and subcontractors. As the business continues to grow so has our team including recruiting additional Administration staff, Contracts Managers and Estimators. We have an extensive in-house CAD design team who have been with the company a combined total of over 20 years. Our aim at ICS is to develop long term relationships with our clients with the desire to progress and promote continuous customer satisfaction.